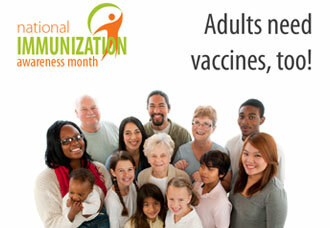 August is National Immunization Awareness Month. Know which vaccinations are especially important for older adults and how Medicare immunization coverage works. “My father grows beans,” said one girl. “My mother cooks beans,” said a boy.